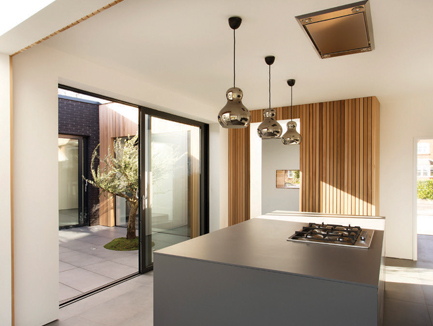 We offer stunning aluminium doors in Oxford and surrounding areas of Oxfordshire, including Bicester, Headington, Witney, Kidlington and Abingdon. Our aluminium doors are made to complement our range of aluminium windows and are available in all styles and colours, fitted with double glazing panels as standard. We offer both aluminium front doors and aluminium backdoors, available in many different styles including aluminium bi-fold doors and sliding doors. Both aluminium front and back doors and currently extremely on-trend and look to stay that way for a long time into the future. 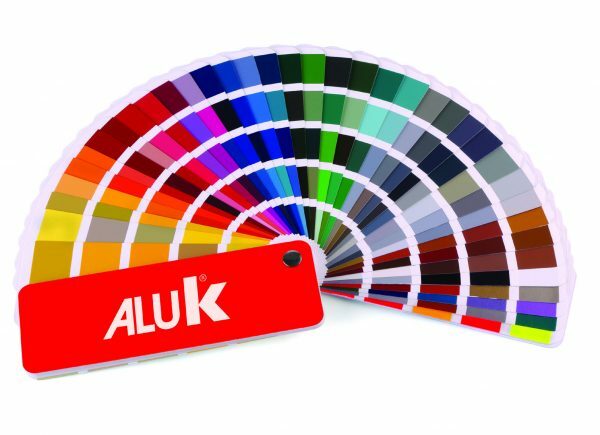 All of our aluminium doors are made-to-measure, bespoke products and will be unique to your home and finished to the very highest standards. 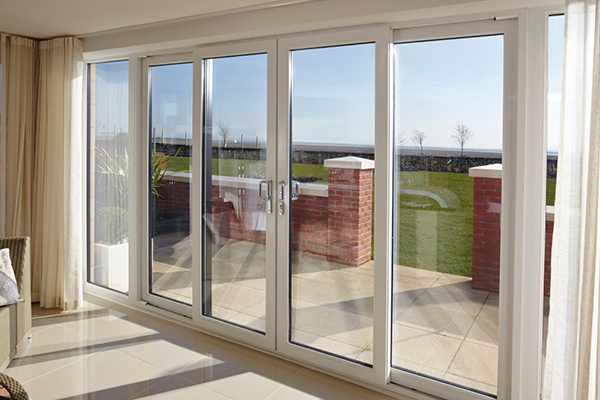 Replacing or expanding your patio doors can make a huge difference to how your indoor living space feels and can drastically improve a previously dull room, merging the indoors with the outdoors and flooding your home with natural light. 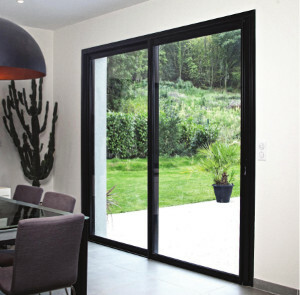 With our range of beautiful aluminium doors, you can transform your indoor living space and potentially make your home more energy efficient whilst potentially adding thousands on to the value of your home. Whether you are looking to sell or looking to improve your home, with new aluminium windows you are almost guaranteed to feel the benefits. Aluminium doors are known for their longevity and being extremely hardwearing, not only this but all of our aluminium doors come with a minimum of 10 years guarantee so you can enjoy your new doors for many years to come. We only supply and fit windows of the highest quality and all of our fitters are fully-trained, professional craftsmen with many years of experience. Learn more about the potential options before deciding which one could work best for you. Download our brochure outlining the options in more detail below.